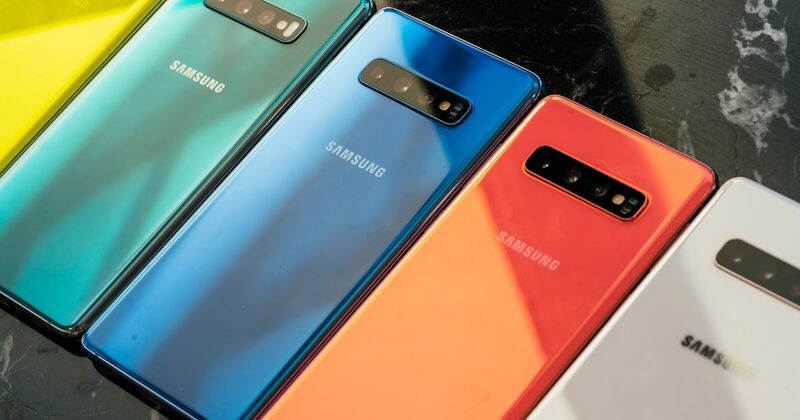 The Galaxy S10 has received mostly positive reviews from critics and customers. Similarly, Samsung’s own smartphone business is struggling to help bolster profit. Like Apple, the company is seeing slowing phone sales as customers hang onto their devices longer or flock to more affordable (but still feature-packed) phones from brands such as OnePlus. Samsung’s flagship Android phones also face stiff competition in China where companies like Huawei, Oppo, and Xiaomi are releasing devices with innovations such as a 5x periscope optical zoom or a sliding form factor. There’s no way to spin the a 60 percent drop in year-over-year profit into a good thing, but the South Korean electronics giant is far from doomed. The company’s reportedly betting on its upcoming 5G version of the Galaxy S10 and its foldable Galaxy Fold to help reverse declining profit.